Natalie Burrowes -Soca'Robics® Founder & Instructor. 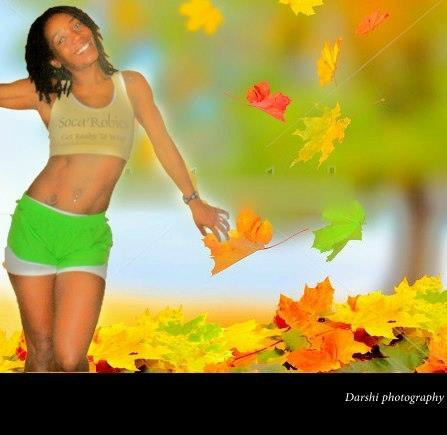 Group Fitness Instructor & Personal Trainer. 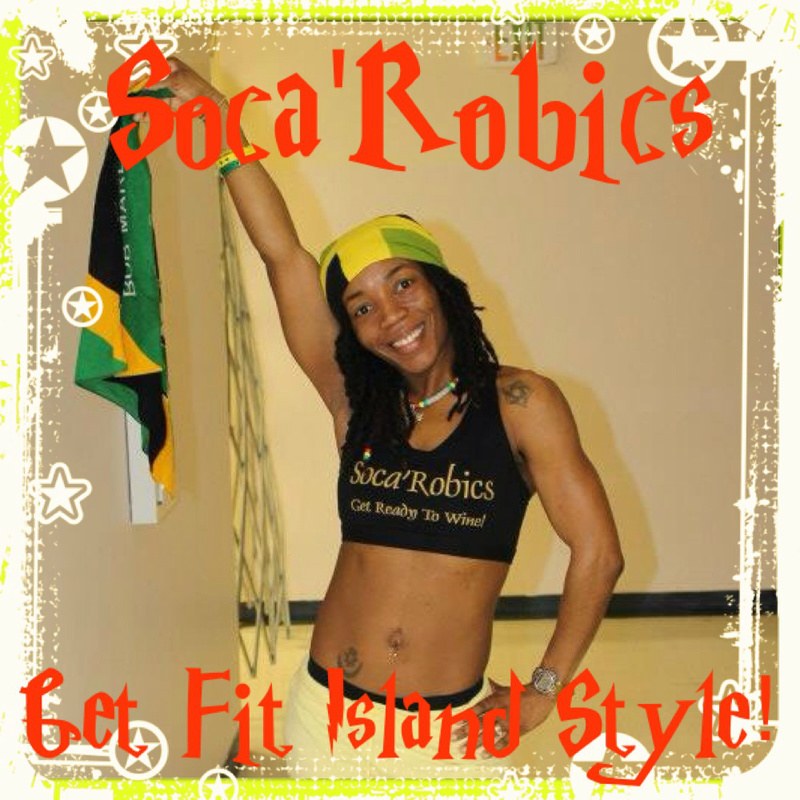 Get Fit Island Style with me! Trained and competed in Bodybuilding Competitions from 1999 to 2002. Group Fitness Instructor since 2002. 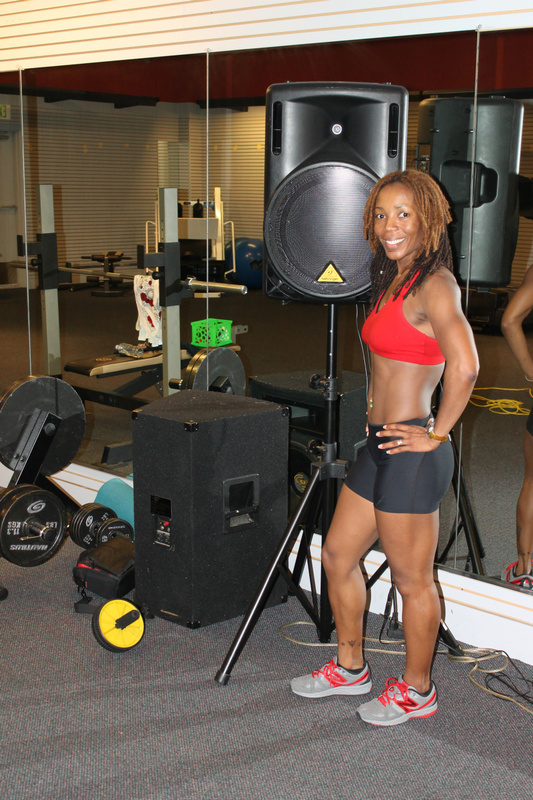 Taught group fitness and dance aerobics at several gyms in the Baltimore area including Fit-Tech, Brick Bodies, JCC of Baltimore, and Chizel-It Fitness Center. Started teaching as an Entrepreneur in 2005. Dancing, working out & weight training, participating in Caribbean Carnivals, traveling, and spending time with my family and friends. I am originally from Clarendon, Jamaica. I have been interested in Health & Fitness for over 20 years. At the age of 16 I started keeping track of my diet and exercising, and I joined my first gym when I was 19. I spent a few years weight training on my own, until one of the trainers offered to be my personal trainer, and suggested I try Bodybuilding Competitions; which I competed in for a few years. 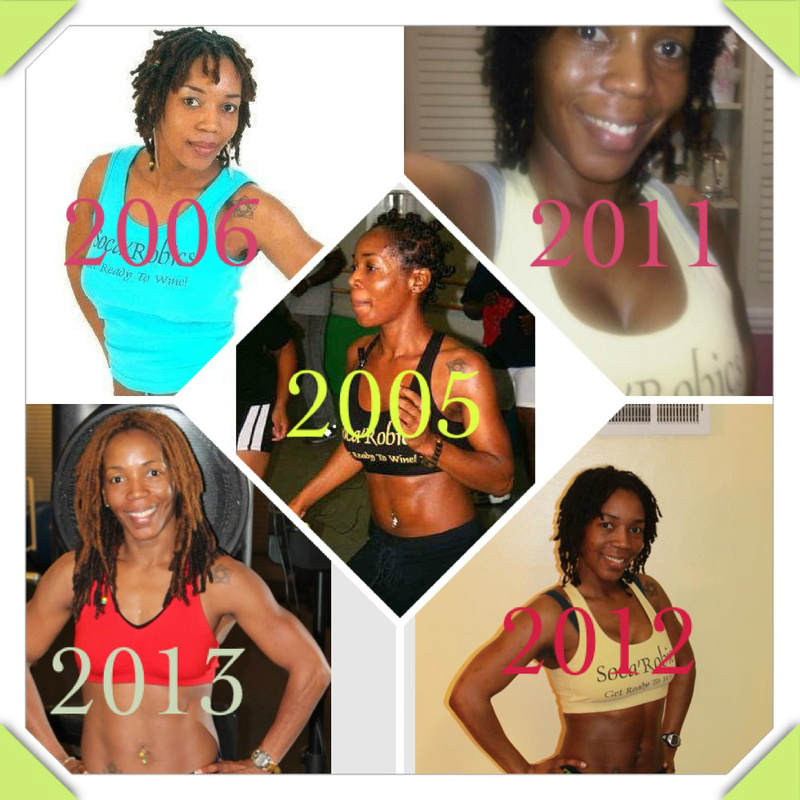 In 2002 I became a certified Personal Trainer and Group Fitness Instructor. 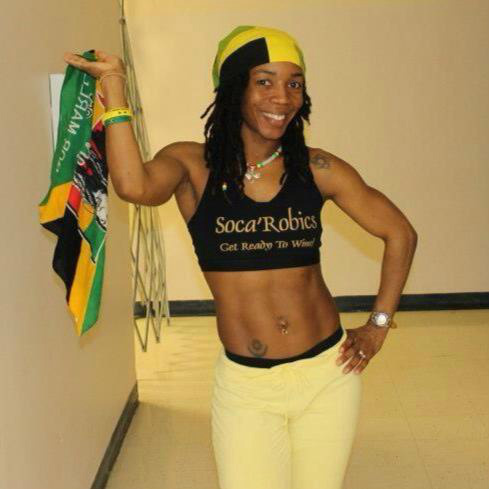 I created SocaRobics® by combining my love of fitness with my favorite music - Soca & Reggae. I wanted to spread my love of my culture with everyone around me. Fitness plays a major role in my life and I enjoy sharing it, and I love to make it FUN!